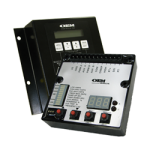 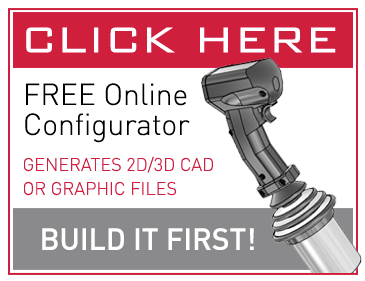 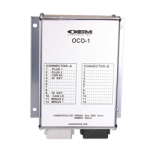 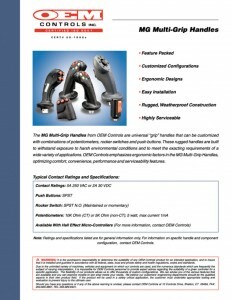 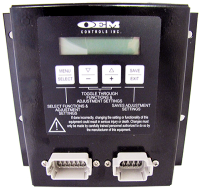 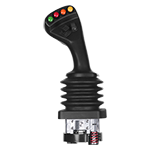 The MG Multi-Grip Handles from OEM Controls are universal “grip” handles that can be customized with combinations of potentiometers, rocker switches, and push buttons. 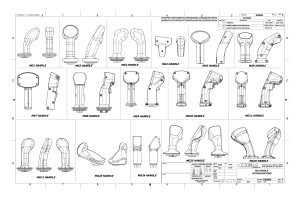 These rugged handles are built to withstand exposure to harsh environmental conditions and to meet the exacting requirements of a wide variety of applications. 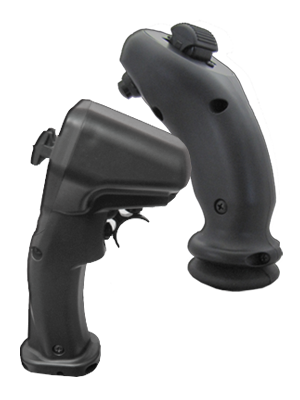 OEM Controls emphasizes ergonomic factors in the MG Multi-Grip Handles, optimizing comfort, convenience, performance and serviceability features.